The Egyptian Football Association have officially submitted their bid to host the 2019 Africa Cup of Nations (AFCON) to the Confederation of African Football (CAF) after it’s Arabian counterpart pulled out of the bidding process. CAF had mandated all interested parties to submit their bid for the continental showpiece before December 14, 2018. 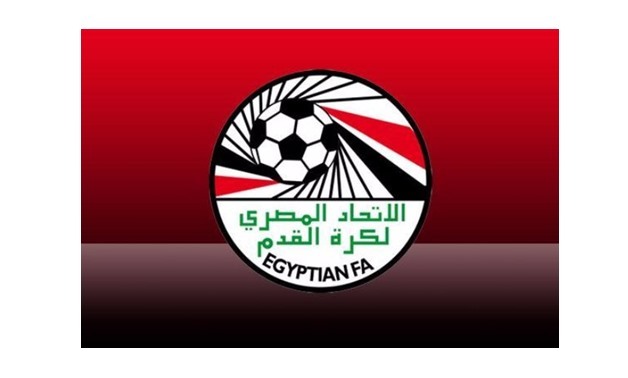 Egypt joining the bidding process comes after the FA had earlier decided to pull out because it did not want to bid against a fellow Arabian country, Morocco. Yesterday, Morocco’s Minister of Youth and Sports announced that they will no longer bid for the hosting rights of the 2019 AFCON paving the right way for their Egyptian counterparts to bid. Cameroon were stripped of the hosting rights after falling back in regulations and deadlines given by the continental governing body. The seven-time African champions go into the bid contesting against 2013 hosts, South Africa, and Senegal. CAF will announce the host nation come January 2019.